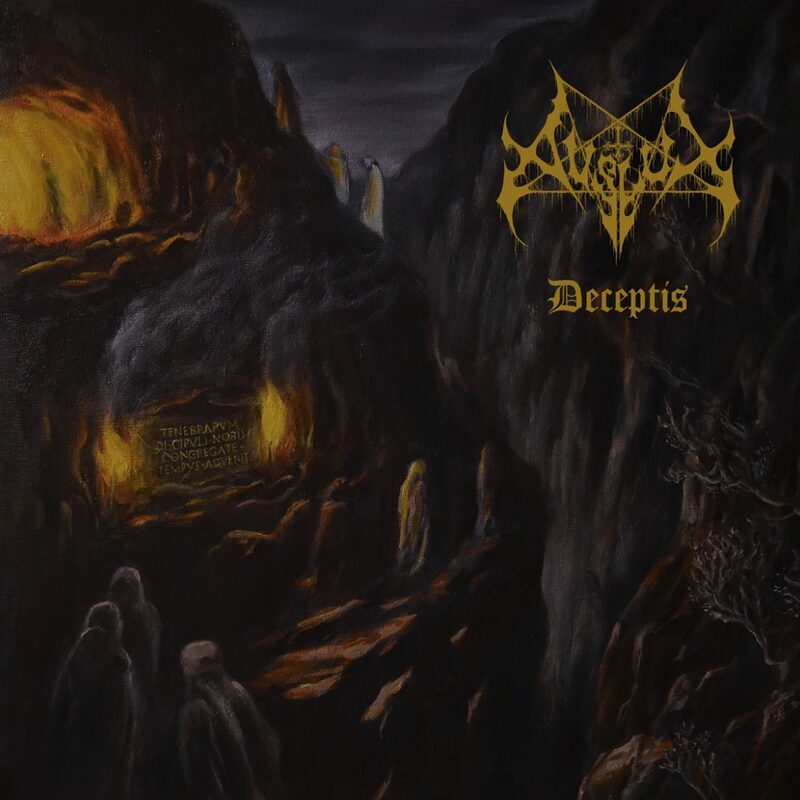 The black metal band Avslut from Stockholm, Sweden will release their first full-length album, “Deceptis” on February 23 through Osmose Productions. Avslut depicts a deformed, decayed and lost mankind. 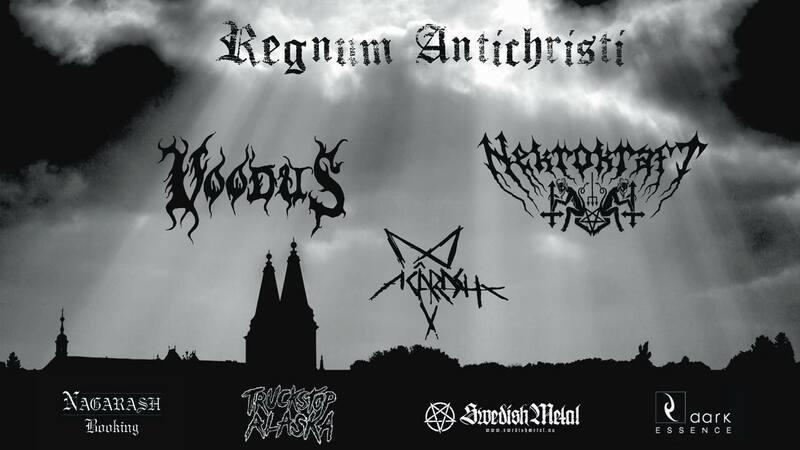 The group has its roots in the suburbs of Stockholm, Sweden. With full force Avslut is releasing their highly awaited debut album DECEPTIS. The album will take you on a journey through your deepest and darkest desires with a perfect blend of atmospheric, fierce and groovy parts. Avslut is a weapon, an uncompromising passage to meet your fate.